Permanent Library: Pocket automatically keeps a permanent copy of what you save so it’s always accessible, even if it disappears from the web. Powerful Search: Find exactly what you’re looking for by searching full-text, topics, tags, authors, and more. 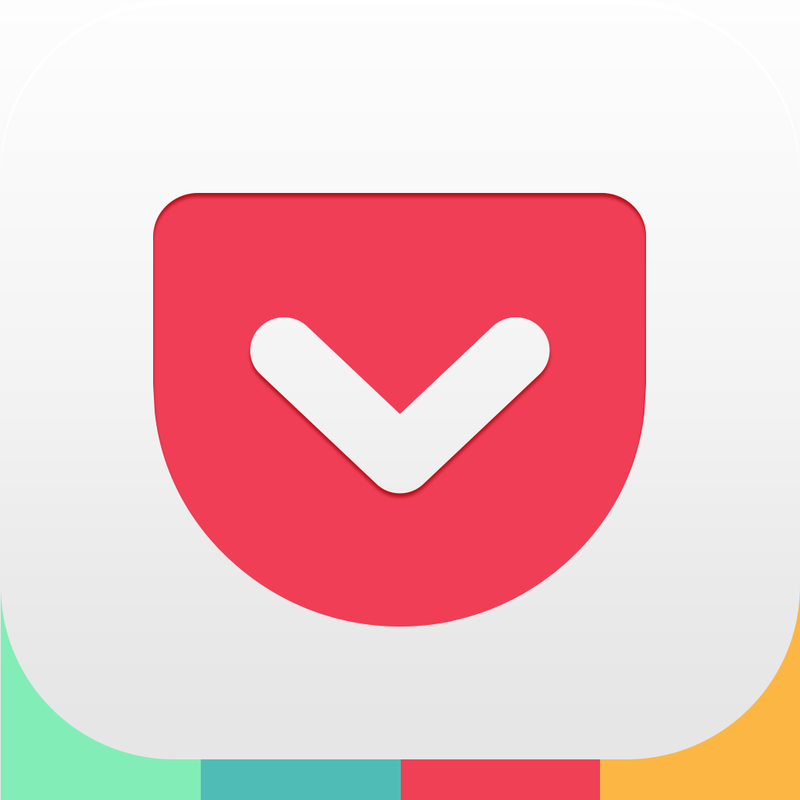 Suggested Tags: Pocket delivers personalized tag suggestions anytime you edit tags. 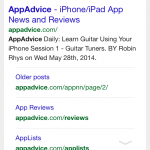 They can be applied with a single tap, so you no longer need to type, remember, or search for tags you’ve already used. In its basic, non-premium form, Pocket is quite all right for my use. But if you'd like to go pro, so to speak, with Pocket, you can do so by subscribing to Pocket Premium via in-app purchase for $4.99 per month or $44.99 per year. 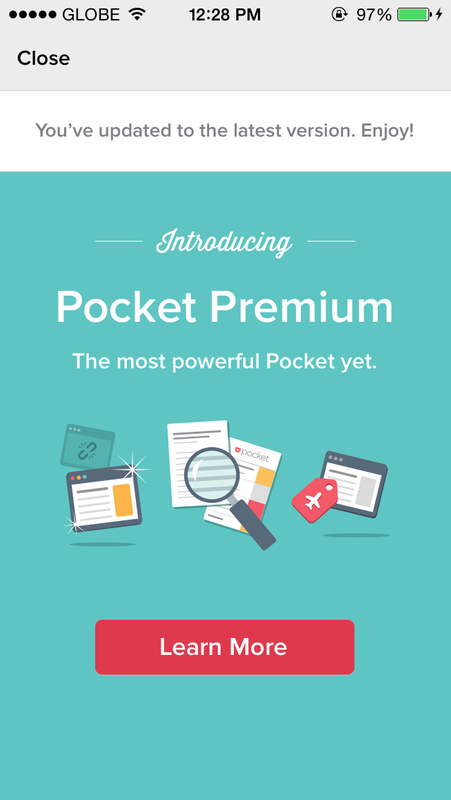 The new version of Pocket is available now in the App Store for free. 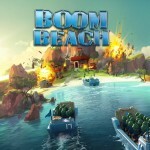 The app is compatible with iPhone, iPod touch, and iPad running iOS 6.0 or later.